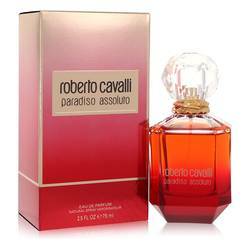 Courtesy of his use of color, sexuality, and boldness, Roberto Cavalli has become one of the favorite designers of some of the most fashionable and trend-setting celebrities. 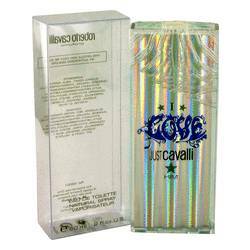 In 2002, he carried that aesthetic into his first designer fragrance. 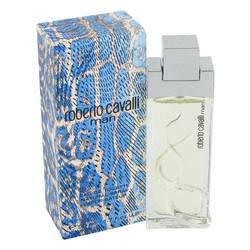 He was initially planning to call it Serpente, and in fact, the bottle is imprinted with the pattern of a snake's skin, but he ultimately called it simply Roberto Cavalli. 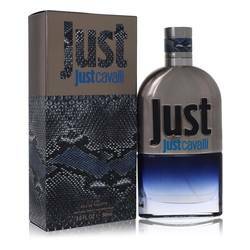 It is a scent that's as sensual as his clothing designs, blending sandalwood, citrus, rose, and musk notes with the same verve he uses to mix animal prints and florals on the catwalk. 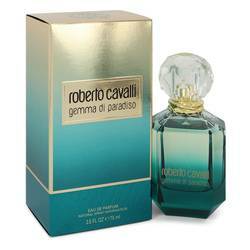 The initial Roberto Cavalli perfume for her was followed a year later by a sophomore fragrance, a Roberto Cavalli cologne for men called, aptly enough, Roberto Cavalli Man. 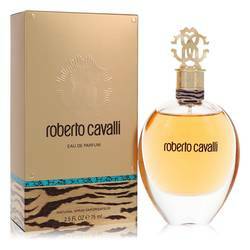 The designer's passion for using animal prints appeared in the packaging of this Roberto Cavalli cologne for men as well, as it featured a snakeskin-print box and a snake motif on the bottle. 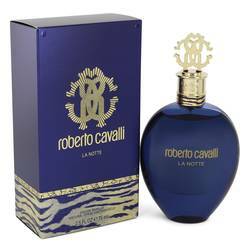 The snake motif is one that's also featured in a number of his fashion and fragrance bestsellers, such as the 2005 Serpentine, a Roberto Cavalli perfume for her. 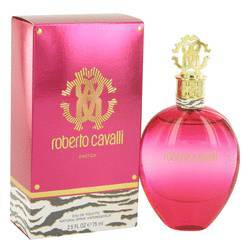 Animal prints also adorn the packaging of other Roberto Cavalli fragrances, such as Just Cavalli and the fruity Roberto Cavalli Exotica. 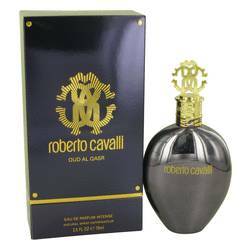 In 2011, the licensing of Roberto Cavalli fragrances was taken over from ITF by Coty, which has continued to work with the Roberto Cavalli fashion house to release scents such as Roberto Cavalli Oud in 2013 and 2017's rich, luxury perfume called Roberto Cavalli Florence. Roberto Cavalli, the grandson of Florentine painter Guiseppe Rossi, was born in 1944 in Florence, ... Read More Italy, and over the course of his career, he has had significant success as a top designer, with his fashions gracing runways around the world. 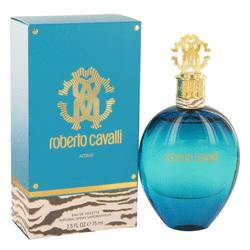 If you're looking to buy Roberto Cavalli perfume and cologne, you've come to the right place. 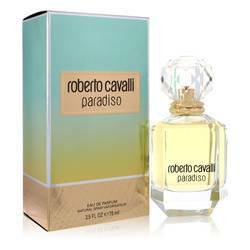 From Roberto Cavalli Paradiso Perfume to Just Cavalli new perfume, we carry only the best Roberto Cavalli fragrances online, many at discount prices you simply can't find anywhere else. 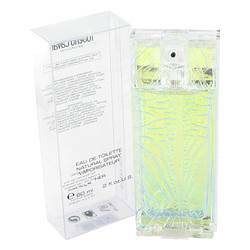 Designer colognes and perfumes make great gifts, and with all the money you'll save on your favorite fragrances when you shop with us, FragranceX is the best place to get them. 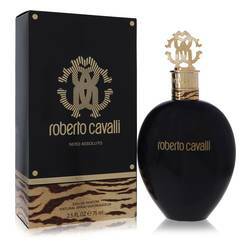 One of our most popular Roberto Cavalli fragrances is our Just Cavalli line. 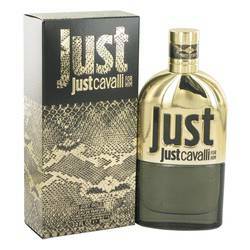 Just Cavalli Cologne and Just Cavalli Perfume are the perfect designer brand name gifts for the ones you love. 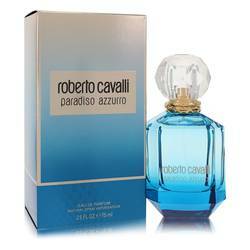 Our fragrances show that you appreciate luxury, but also that you appreciate a deal. 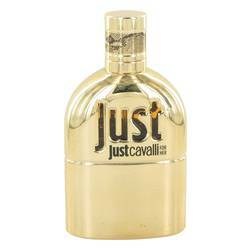 Cavalli fragrances are the ideal balance between luxury and affordability. 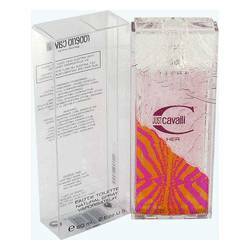 Perfumes and colognes are some of the most popular and appreciated gifts available online, and Roberto Cavalli fragrances are some of the most desired in the world. 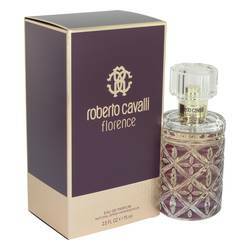 At FragranceX, we are committed to providing these fragrances at discount prices. 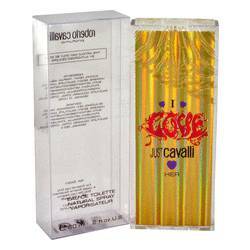 We also always have in stock fragrances from American Eagle, Britney Spears, and dozens more. Our commitment to excellence is a result of our dedication to you, our loyal customers. 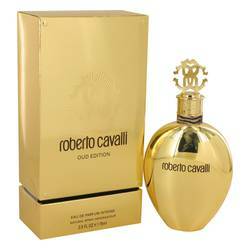 We want to be your trusted source of high quality fragrances. 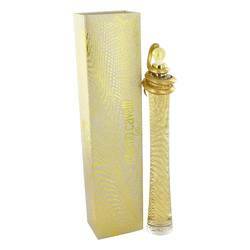 FragranceX is the top online provider of affordable designer perfumes and colognes. 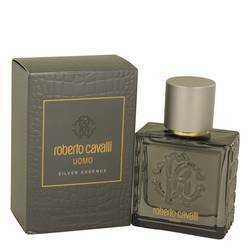 We offer free shipping, top luxury brands of perfume and cologne, and 100% authentic products. Furthermore, if for any reason you are not satisfied, we offer free returns. 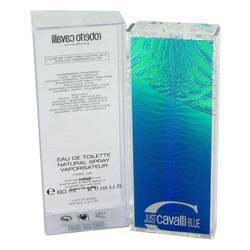 If you are looking for a particular fragrance and we have sold out, we want to ensure that you are still satisfied. For that reason, we have a waiting list you can sign up for that will alert you through email when the item is back in stock. For our most loyal customers, we have a customer loyalty program that rewards our customers with additional discounts on future purchases. It's all part of our commitment to you. If our lowest prices available online aren't enough of a reason to shop with FragranceX, we also have giftwrapping available and online coupon codes.